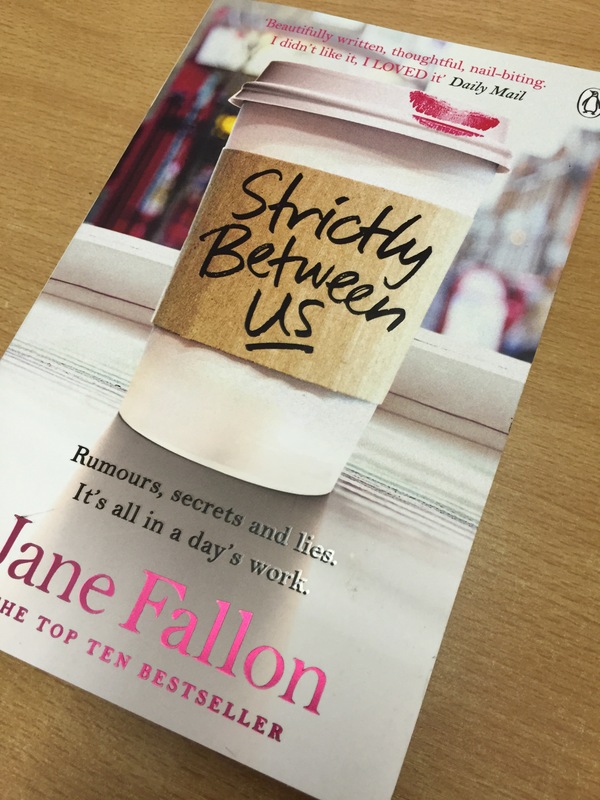 I have recently finished reading ‘Strictly Between Us’ by Jane Fallon. This is the first book I have read by this author so I wasn’t quite sure what I was letting myself in for. 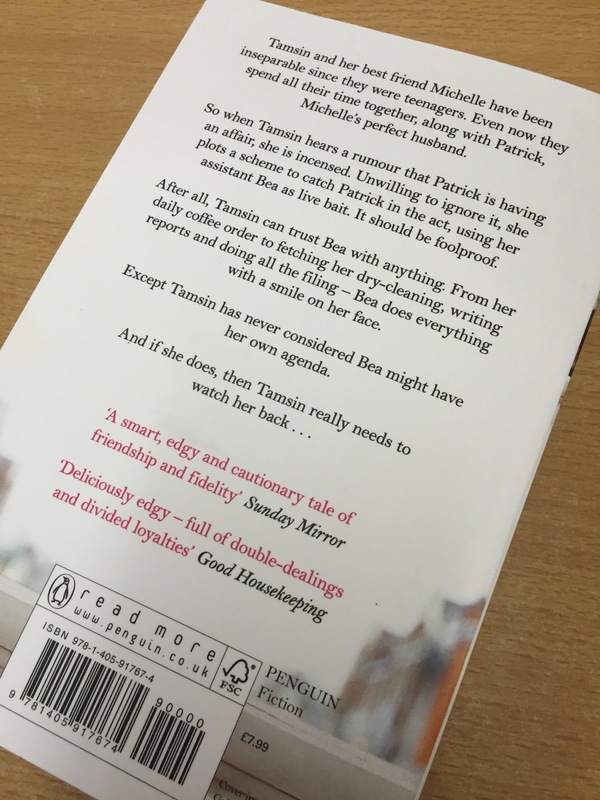 As always this book was chosen for the synopsis on the back cover which made promises of age old friendships, married life, and scandal in the work place! This book delivered all this and more. Initially, it took me a little while to get into this story. I pretty much had to force myself to keep picking the book back up. I think that this is more due to the place my head was at when I started reading this rather than the actual lack of interest in the actual book. After about a month or so break I found myself going back to this book with a fresh mind which I am glad I did. This time I really got into the story. I love that the book starts out telling the story from Tamsin’s perspective going through her thoughts and experiences then later on there is a twist (which is really did not see coming) and the point of view of the guilty party in this story is portrayed. I thought that this was a very clever way to lay this story out as you get to see the thought processes of both sides which was very insightful. I gave this book a 4/5 star rating on Goodreads. I hope you enjoyed my review and I look forward to your comments.